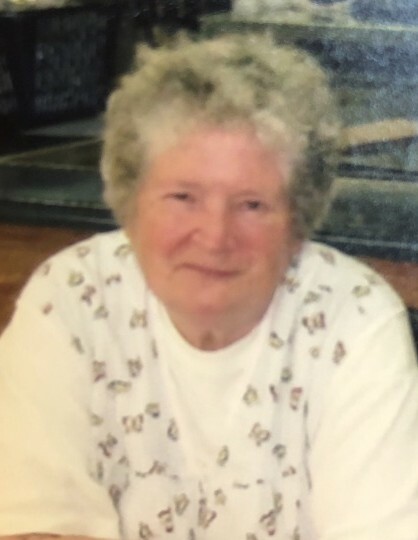 Anne P. Zubowski, 88, of La Salle, died February 8, 2019 in Northwestern Medicine Kishwaukee Hospital in De Kalb. Cremation rites have been accorded. Burial will be at a later date in St. Hyacinth’s Cemetery in La Salle. The Hurst Funeral Home in La Salle is assisting her family. Anne was born in rural Peru on June 15, 1930 to William and Stella (Mazeikas) Yanush. She married Edward E. Zubowski in Holy Family Church in Oglesby on July 25, 1953. She worked at Westclox and later for Pioneer Seed. Anne enjoyed gardening. Each summer she had a beautiful display of flowers that was enjoyed by friends and neighbors. She also enjoyed decorating for the holidays which made each one special. 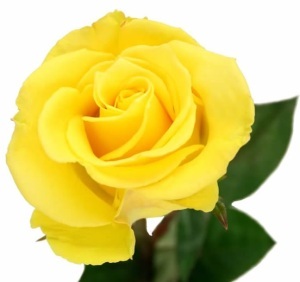 Anne’s children would like to thank all of Anne’s family and friends who kept in touch throughout the years. You were always in her thoughts. She is survived by two daughters, Cindy Uloth-Zubowski of De Kalb and Cathy (Edward) Nedza of Friendship, WI; one son, Michael Zubowski of La Salle; three grandchildren and six great-grandchildren; and many nieces and nephews. She was preceded in death by her husband Edward on December 29, 2009, one son Edward W. Zubowski, one son-in-law Gary Uloth, one brother Peter Yanush, one sister Stella Chapman, three half brothers, Paul, John and Mac Wenskunas and one step brother John Yanush.